It’s Beaujolais season, in my head anyway, so a couple of samplers from that region before I place a larger order. Both chosen in large part due to community recommendations. A few bottles of the new vintage of an everyday favourite of mine, the Finca Munoz. I’ve kept one bottle of the 2014 back so I can do a side by side tasting, just to be sure I’m not employing my rose tinted specs for a wine I’ve consistently enjoyed over the last 12 months. Casa La Rad Solarce & Puertas Novas. Simply because they sounded like my sort of wine from the TWS descriptions. 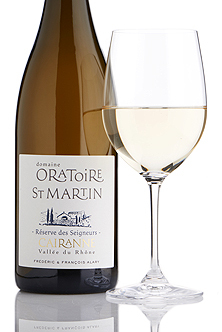 Then I needed a £14 bottle to make delivery ‘free’.and this one was long on my wish list. 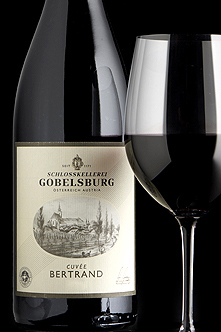 2014 is the 29th vintage of this now iconic South African red, which remains a classic Bordeaux-style blend of cabernet sauvignon, merlot, cabernet franc and petit verdot. 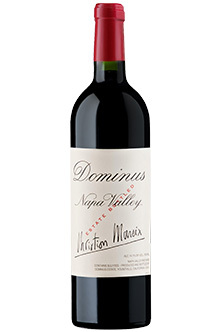 A delicious wine with spicy dark fruit and fine chalky tannins. 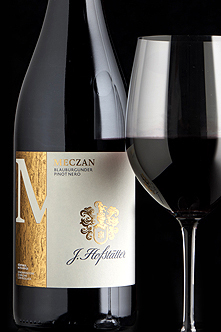 The so-called classique blend, made from grapes grown across the estate with mourvèdre in the ascendant, is ripe, thickly textured, spicy and long. Try this with gigot of lamb and/or a generous ratatouille. 2017’s warm summer ripened Hofstätter’s pinot grapes perfectly, while the high Alpine vineyard ensures freshness. The result is a vibrant and immediately attractive northern Italian wine with a fresh spicy wild-strawberry bouquet and naturally sweet fruit. Serve cellar cool this year and next. You’ve got some tasty treats in that basket. 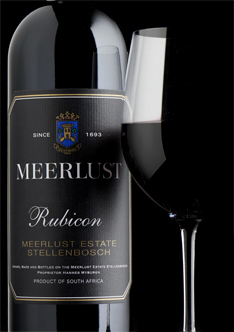 I’ve always enjoyed Meerlust’s Rubicon, but used to visit Cape Town frequently and got used to paying rather less than we do over here. As a result I find the price harder to swallow than the wine! A case of illogical bias which reduces my enjoyment. 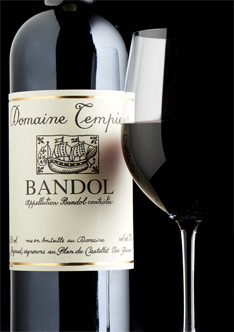 That Bandol does look tempting. I’m visualising sucking the last tender bits of Lamb from the bones of a nice rack whilst sipping that and being slightly ashamed of the state my wine glass is in from grubby fingers. I am looking forward to Asparagus season, absolutely love it. 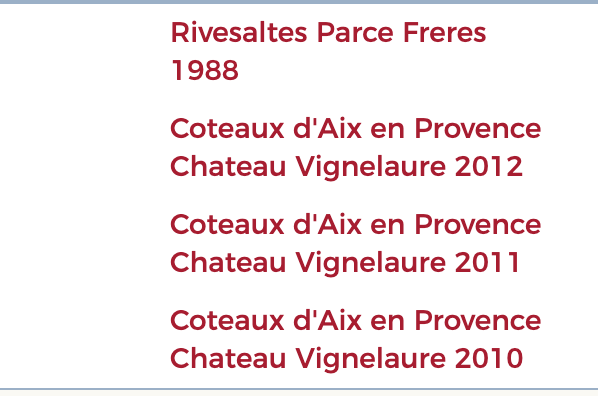 …the Pisse Vieille seems appropriate. 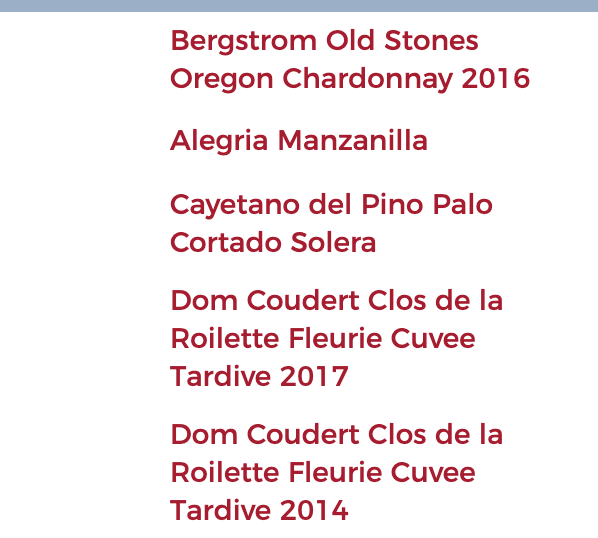 Was wondering if anyone was up for an off #twstaste schedule online tasting? 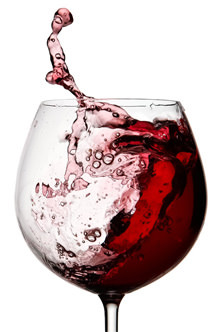 I would suggest a comparison of two wines and have a couple of ideas myself… just wanted to gauge interest. My pair of wines would be: kadarka , maurer 2017 szekszárd kadarka , heimann 2017 … but would not want to impose this. Please comment if interested. EDIT: This is now decided as reflected by the changed title. 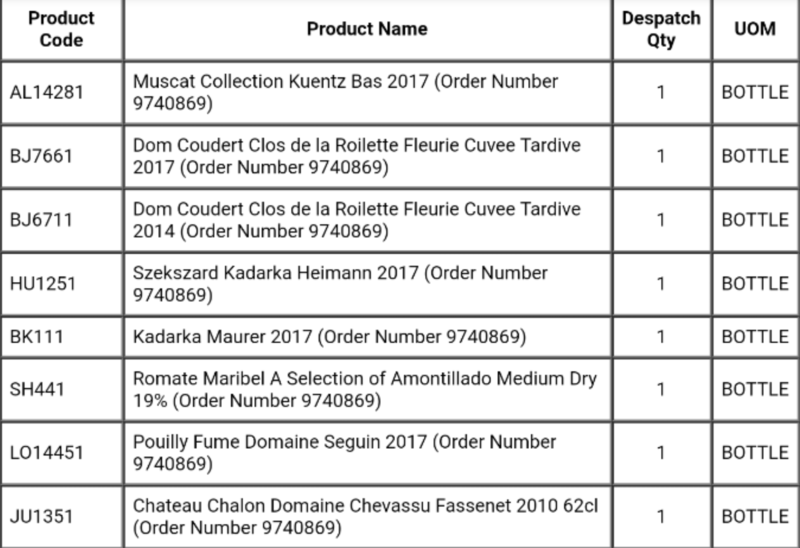 Just made the following order mainly for the two tastings coming up which should if all goes according to plan arrive at my home a couple of days after I do! 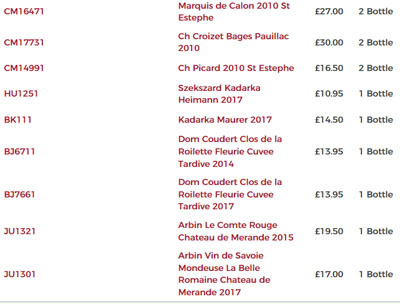 But it also has the 2010 Bordeauxs that were still left as well as a TWS Mondeuse to compare with the ones I’ve been drinking whilst out in Chamonix! 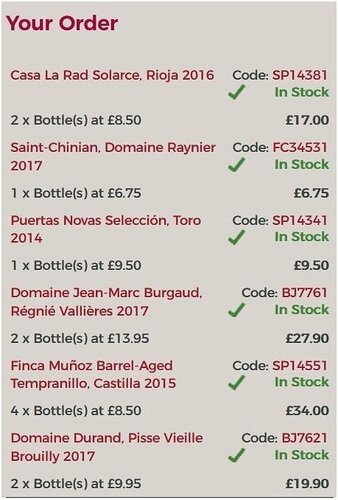 and a few for the next online tasting + add ons. Though I might just stop being a sissy and order the Cali Treasures case! Have you considered trying this? I can definitely see the appeal of the Frog’s Leap one. A fine introduction to this thrilling range of California reds from Joel Peterson, this is a full-bodied delicious zin with baked rhubarb and raspberries on the nose and integrated but firm tannins supporting blueberry-pie notes on the palate. Long and lovely. 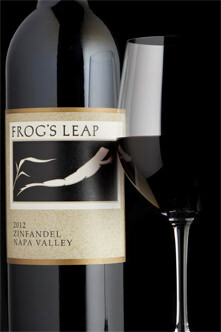 I am actually very intrigued by the Frog’s Leap one now, haven’t considered it before. I just noticed that the Once and Future bottle has a rather specific alcohol content at 14.9%. Yes, I think US winemakers are required to put the specific ABV on the bottle. But I also read (somewhere, not sure where!) that it’s often at least half a degree less than the real ABV… how one reconciles both statements is a mystery to me. I thought that the Federal tax rate brackets were up to 14% (ABV), 14-21% & 21+. Theres not a huge leap from band 1 to 2, something in the region of 50 cents per US Gallon? That could be my failing memory however! I do like the way they use gallons as a measure though, even if they are the “little” US variant. Ah! Now that’s a fine explanation!